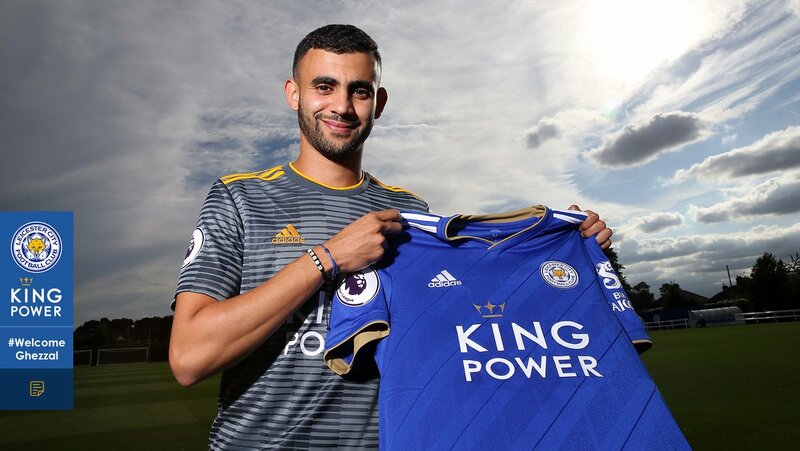 Leicester City have announced the signing of Rachid Ghezzal from AS Monaco on a four-year contract. The Foxes have signed the Algeria interaction for a reported £10m fee. “I’m very excited and very happy to be here,” said the winger. “I know the coach from Lyon and this is where I want to be. The 26-year-old becomes the fifth signing at the King Power Stadium following the arrival of Danny Ward, Ricardo Pereira, Jonny Evans and James Maddison. The Foxes lost their superstar Riyad Mahrez to Manchester City earlier this summer while bringing in £20m midfielder James Maddison in June. Ghezzal will link up with his new team-mates in the opening game of the new Premier League season at Manchester United on Friday night. Ghezzal scored twice in 33 appearances last term, including four in the Champions League.